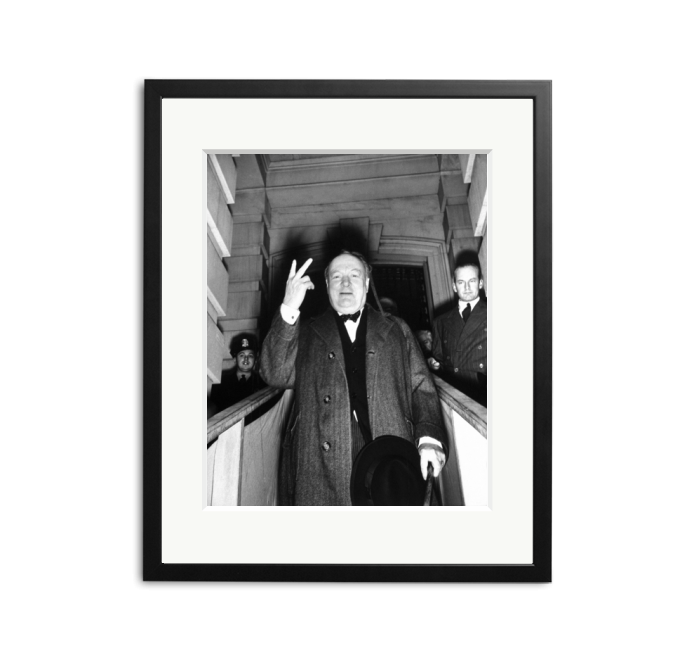 Born on this day in 1874, Sir Winston Churchill. Photo by Thomas D. McAvoy © Life Picture Collection, 1952. George Harrison was 58 when he died on this day in 2001. 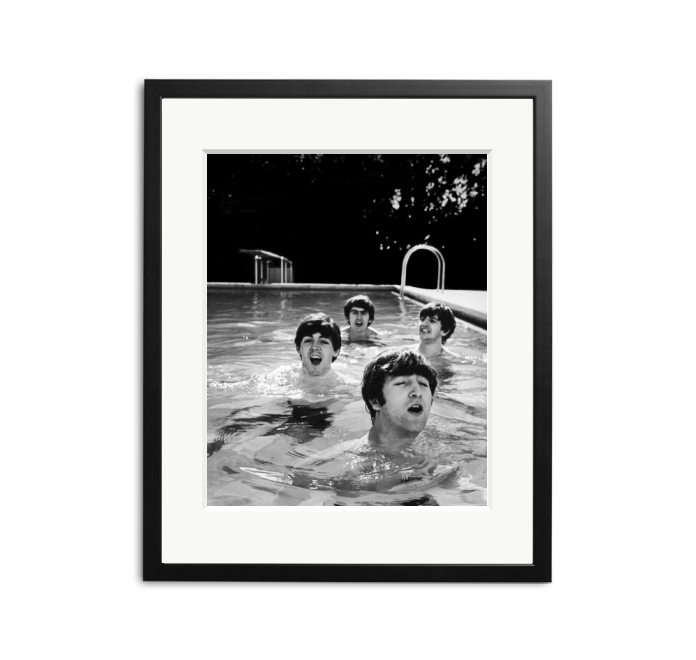 Beatles taking a dip in a swimming pool. Photo by John Loengard © Life Picture Collection, 1964. Happy Birthday to Mary Elizabeth Winstead! Photographed by Chris Floyd in 2008. 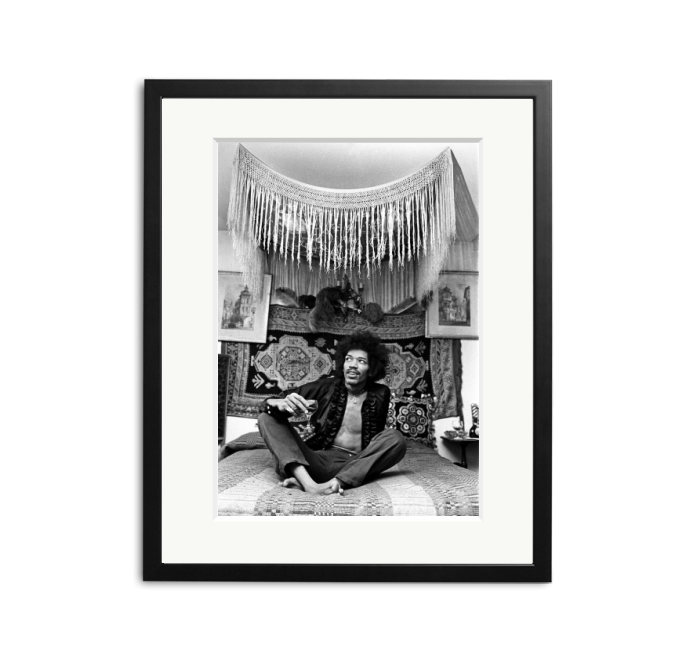 Happy Birthday to Jimi Hendrix – he would’ve been 76 today. Photographed sitting on a bed wearing an open shirt and necklace, 1969. Happy 79th Birthday to Tina Turner. 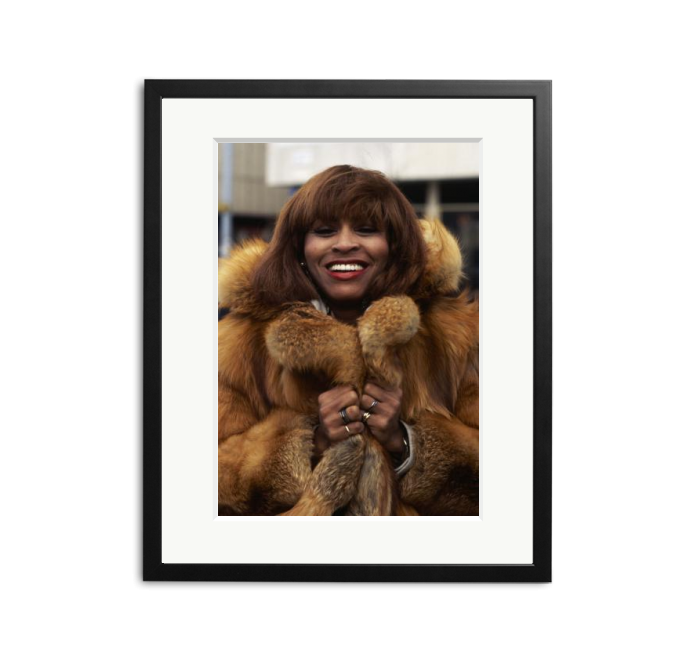 Photographed in a fur coat, by Anwar Hussein, circa 1975. 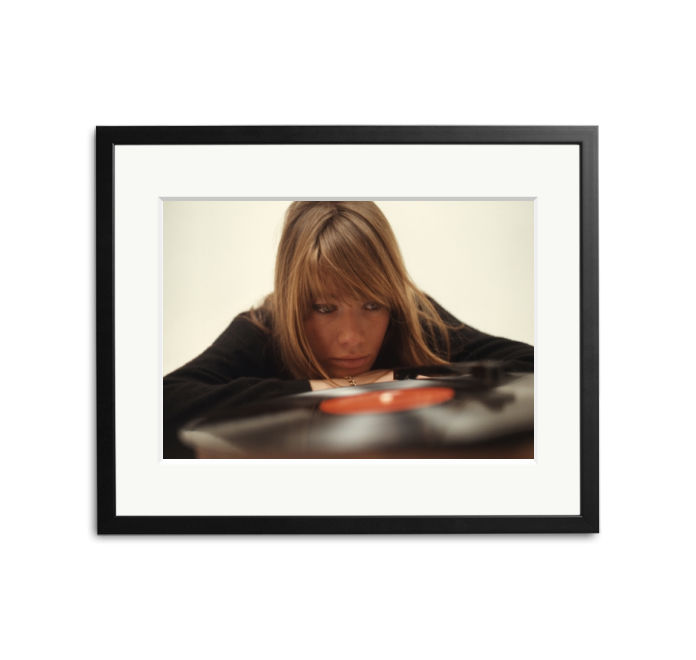 Francoise Hardy, French singer and actress, posing with her record and a phonograph, 1966. 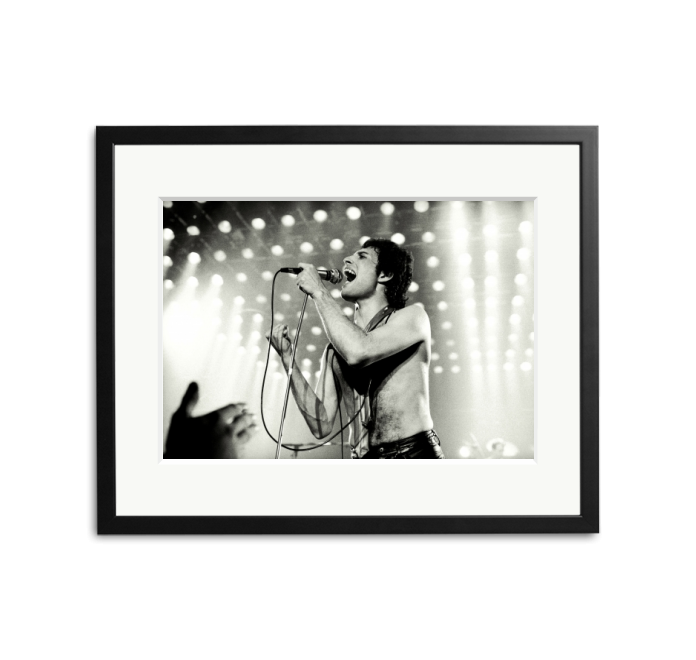 Died on this day in 1991 – Freddie Mercury! Photographed by Kevin Cummins in Manchester, 1971. 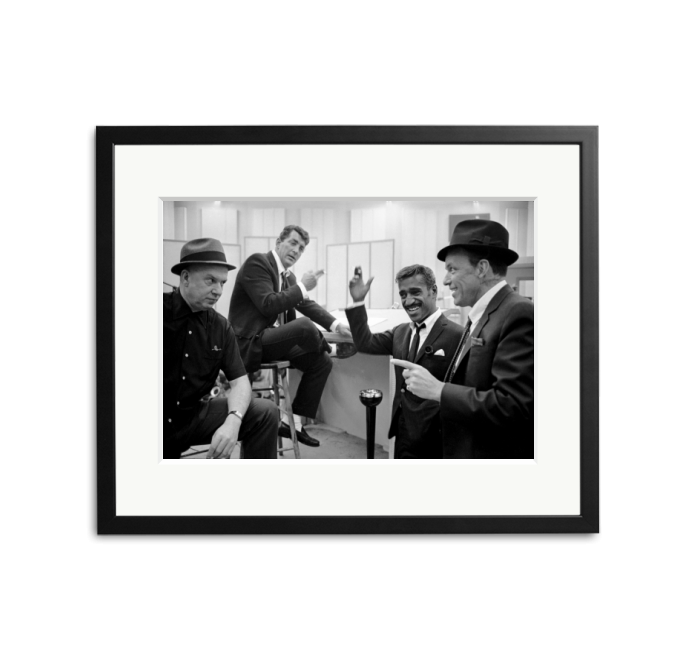 Frank Sinatra, Sammy Davis, Jr. and Dean Martin during recording session for Come Blow Your Horn, 1963. Photo by Gjon Mili © Life Picture Collection. 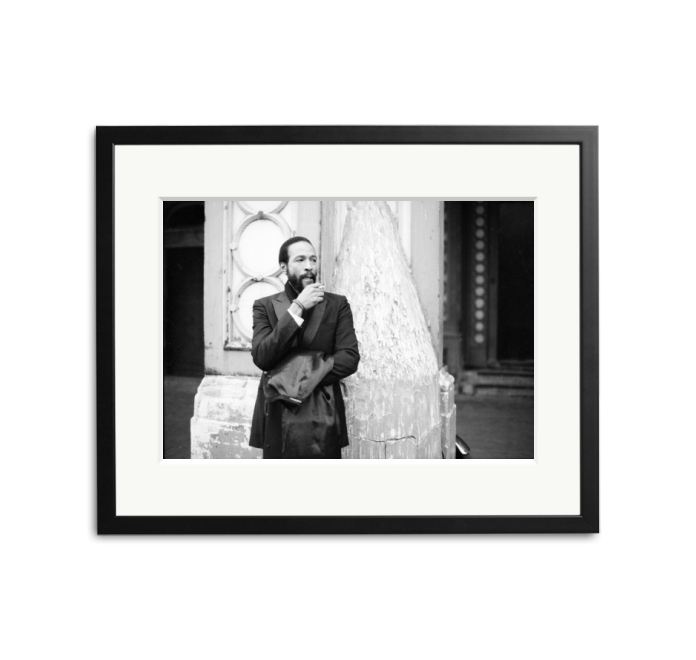 Marvin Gaye in Covent Garden, London. His final LP for Motown, In Our Lifetime, was released the previous month, 1981.